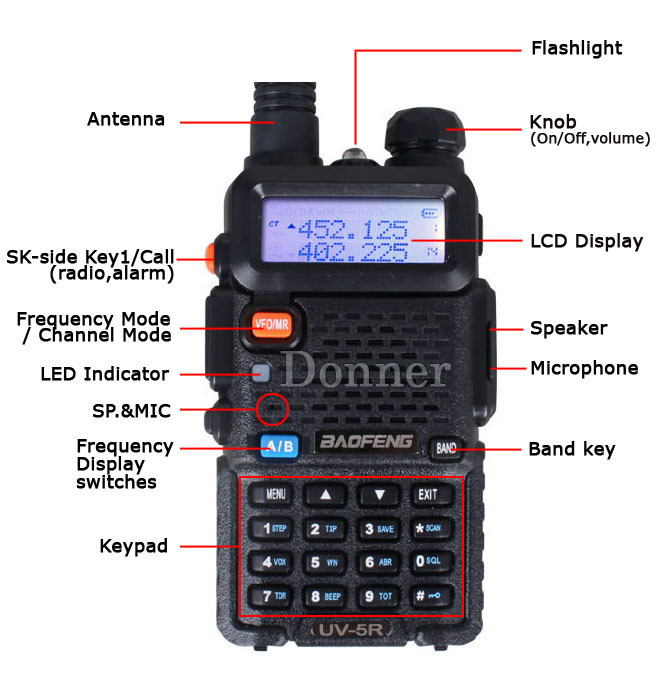 Back in December I wrote a bit about the Baofeng UV-5R and now I'd like to add some first-hand info regarding the radio. I bought two units through an Amazon merchant called Sain Store and a few of the accessories through other venders on Amazon. These accessories included speaker mikes, after market antennas, batteries, 12v/7.4v battery eliminator and data cable. The UV-5R is now available for around $30-35 and the box contains a 110V wall charger/stand, rechargeable 1800mA Li-ion battery, earpiece/mic combo, antenna, and belt clip. I purchased a couple additional antennas to experiment a bit. These included a Nagoya 771 model which is 14.5 inches long and a shorter Nagoya 701 which is roughly the length of the standard "rubber-duck" included. A very informative site can be found at http://www.miklor.com/uv5r/ which is maintained by one of the many members of the UV-5R user group, found at YAHOO Group. Using the resources above, I was able to program the radio with simplex frequencies in memory and program repeater set-ups both on-the-fly and saved in memory. The menu system has a bit of a learning curve, but once the system is learned and the cheat-sheet is used, it is doable. I've built an 'image' file for each area that I plan to fly beyond line of site and it is simple to use CHIRP to load the radio ahead of time. I've flown with this radio now for most of the flying season and it's an impressive little radio. It's not a powerhouse at only 4w, but I have been very happy with the performance of the UV-5R in the 2 meter band. The aftermarket antennas seem to be better so I (and many of the ham-geeks on the Yahoo group also) recommend them. Battery life is good with no problems running low even after a 5 hour XC flight. I don't transmit much though, so your mileage may vary. The fit and finish seems to be of good quality and I've not had any failures in any of the hardware I purchased with the exception of a speaker/mike that I dropped 5 ft on hard ground and subsequently quit providing speaker service. The keys and switches have had no failures. The ability to key in programming directly on the radio is very helpful and was the reason I opted for the UV-5R over the UV-3 series, which has no numberpad. The radio also allows use of the 70cm band. My experience with these radios has been very good. 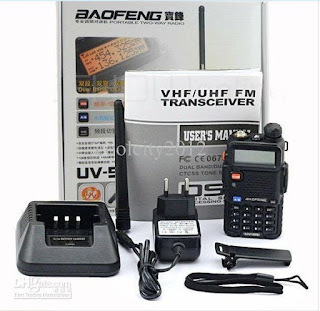 They have served me well and I have committed to the Baofeng 'system' - buying a mobile antenna that fits atop my retrieve truck and the battery eliminator for the truck also. The batteries are small and light so carrying a couple extra batteries on XC flights is an easy precaution. 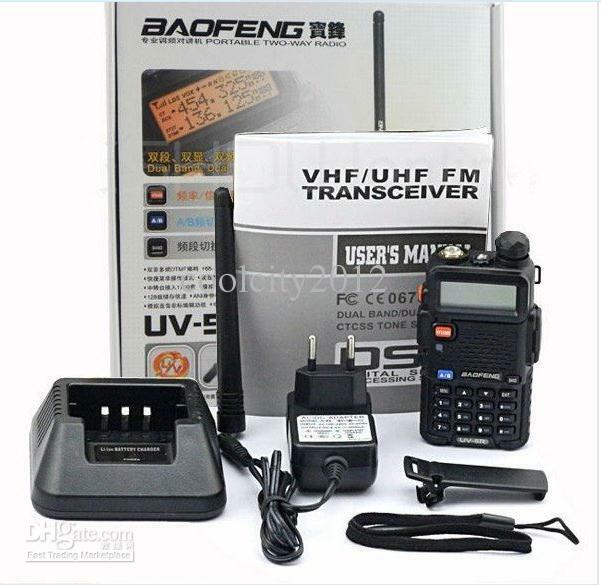 Baofeng produces a few varieties of this radio and I don't see any reason to purchase any model but the UV-5R. 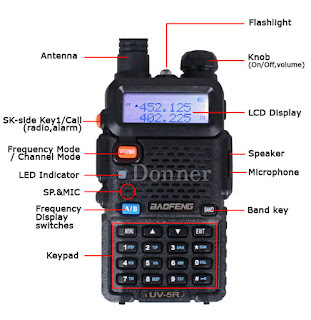 There are many options when buying a radio for XC flight - I just lucked into this option and it's worked out well. A strong 4. 33 for this radio.